Hey Eagles! I hope you are enjoying the beginning of your fall semester. Fall is one of everyone’s favorite times of year here at Eastern Michigan University, mostly because there’s so much going on around campus! Making the most out of fall is crucial to enjoy your time at EMU and take advantage of all the fun things Eastern offers for students to do. To help you put together your social calendar for fall, I’ve highlighted some of the most important sports and other campus events for you. Between sporting events, Campus Life activities, and everything else going on on campus, be sure to mark your calendars and enjoy what EMU has to offer this fall! Below is list of some of my favorite activities that I have highlighted for you. 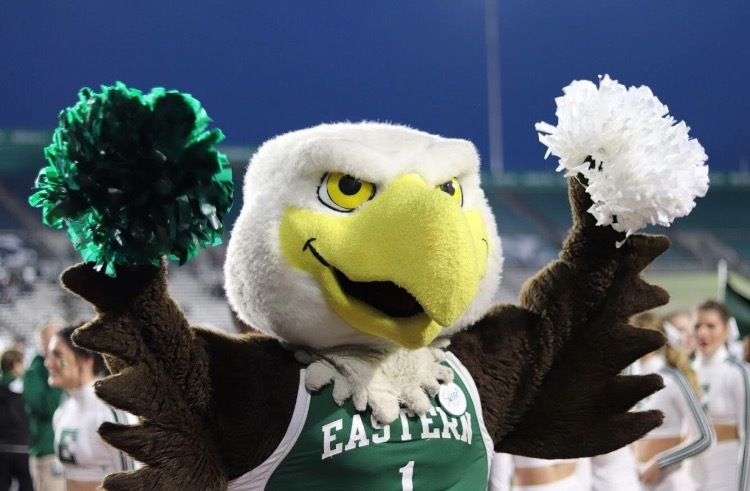 Be sure to check EMU Athletics for a full schedule for fall sports, and for all other activities be sure to check out the Campus Life schedule as well. Enjoy free things such as: Giveaways, Food, Rockwall climbing and more! Come meet all the local businesses that partner with EMU and try samples, win raffles and more! Then head to the amphitheater for a pep rally to fire you up for the next day’s game! Come see EMU Theatre’s first show of the fall season! Varsity Football vs Western Michigan University; Homecoming! No matter what your social event preference is, EMU hosts a variety of fun filled events for everyone! 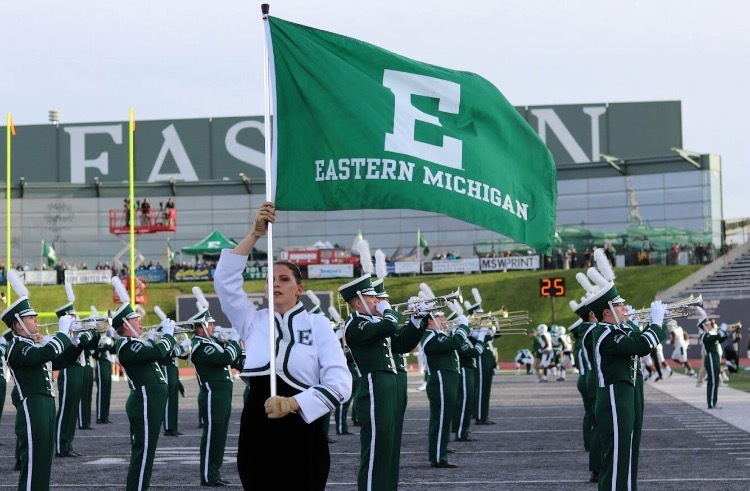 If you’re interested in music, art, theater, sports, or just getting involved on campus, you can find a ton of events through organizations such as Campus Life, Student Government, EMU Athletics, EMU Theatre, EMU Music Department, and so many more. Check their websites and Facebook pages to find listings of other events coming up later in the semester! Let us know in the comments or tag us on social media if you attend any of these events. Let us know how you like them and what your favorite part was! Stay cool EMU. Emma Schulte is majoring in Business Marketing and minoring in Spanish, and is a senior at EMU. In her free time, she acts as Co-President of the American Marketing Association. She also likes to swim, hike and travel. Emma loves being involved in events and organizations on campus, and is incredibly proud of where she goes to school.